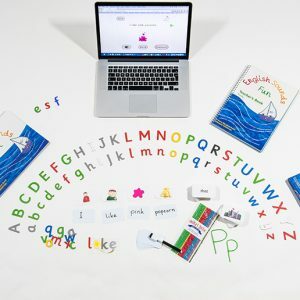 ESF is designed for teachers who are working with dyslexic learners and want to try a different approach. 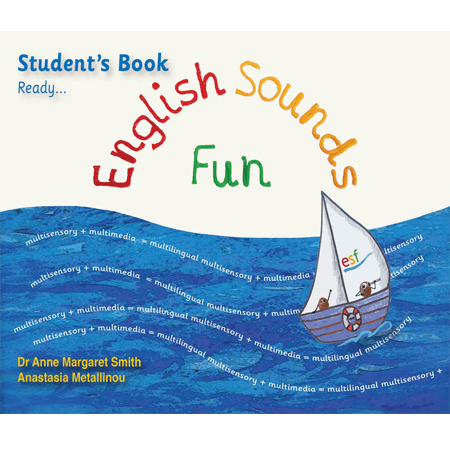 It can be used in 1:1 situations as well as small groups, with learners from 8 – 15 years of age, and older if appropriate. It can also be used with learners who have complex difficulties, and any learner who has not benefitted from conventional tuition in the past. Ideally, the learner would have 2 or 3 lessons a week, but ESF can also work on one lesson a week, so it fits with any schedule.